For years, you've enjoyed good oral health: few cavities, no gum disease and no signs of oral cancer. You brush and floss as you should and eat a healthy diet. In addition, you visit Dr. Thomas Yanik every six months. He's your general dentist in Windsor Locks, CT. He and his dedicated team at Yanik Dental underscore the need for preventive dentistry services. Here are details on the prophylactic services he offers. This last item is an important preventive measure. The Oral Cancer Foundation says that one person dies of oral cancer every hour of every day in the United States. Yet, simple routine visual inspections of the tongue, roof of the mouth, lips, back of the throat, and other soft oral tissues can spot this deadly disease early enough to affect a high cure rate. That's why Dr. Yanik always includes a quick oral cancer assessment in every routine check-up. 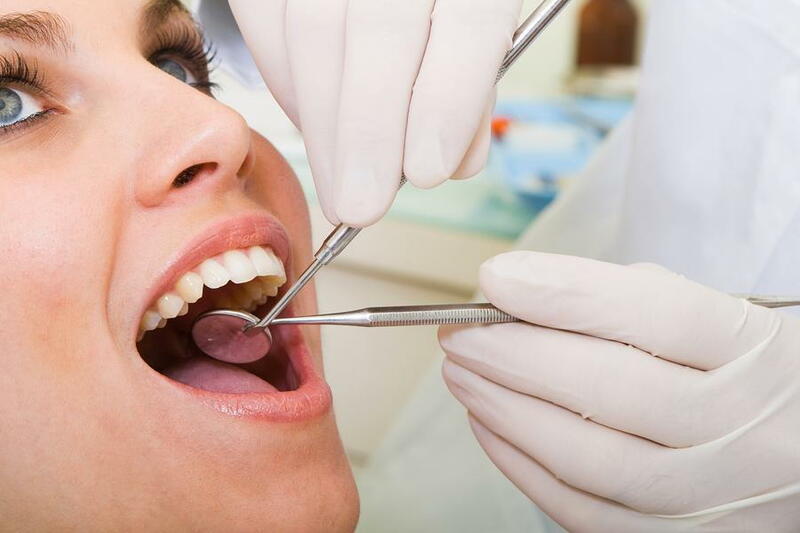 Additionally, your hygienist scales your teeth, removing toxic plaque, and tartar. Keeping your teeth and gums free of these bacteria-laden biofilms, as general dentists call them, is yet another tool in your arsenal against poor oral and systemic health. The American Academy of Periodontology states that a link exists between advanced gum disease and serious systemic conditions such as diabetes, stroke, dementia and heart disease. When Dr. Yanik formulates your dental care plan, he may advise fluoride treatments and/or plastic sealants. Fluoride is a common, and recommended, ingredient in toothpastes and mouth rinses. Also, most local municipalities add it to their drinking water because of its anti-cavity properties. However, did you know that you or your youngster can receive fluoride treatments at the dentist's office? Yes, these simply applied fluoride varnishes add an extra measure of protection against tooth decay and the dental sensitivity which comes with thin enamel and exposed tooth roots. In addition, your general dentist in Windsor Locks, CT, offers plastic sealants. These thin clear coatings are quickly applied to deeply grooved back teeth (molars and pre-molars) to avoid microscopic accumulation of harmful plaque and tartar. Hardened with a special curing light, these sealants last about ten years and prove to be great preventive dentistry treatments. When you come to Yanik Dental, ask for ways to improve your oral hygiene habits at home. Better brushing, flossing, and dietary choices will partner with the services you receive from Dr. Yanik and his team. Together, you'll achieve your best oral health. Call today for your routine appointment in Windsor Locks, CT, at (860) 623-1116.